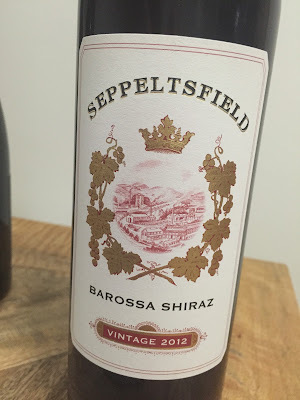 There’s a softness to this Shiraz that is instantly appealing – a nod to the open fermented, gently pressed (and pressed off skins before dryness) rich style that the Barossa can do so well (and particularly the western Barossa). The only challenge is such a style tends to just soften further in the cellar rather than actually improve. Still, the plum fruits, well integrated oak and late sweetness makes this mighty commercially attractive. You just know this is going to be popular. The gripe is that is quite simple, juicy wine and a fraction light on the tannins for higher points. Would I buy it? Not quite. But would recommend.